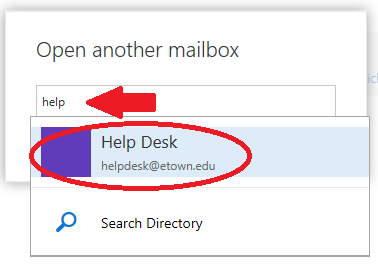 If you have access to a shared/group mailbox, such as a department mailbox, you can add it to your Outlook account so you can see both mailboxes. 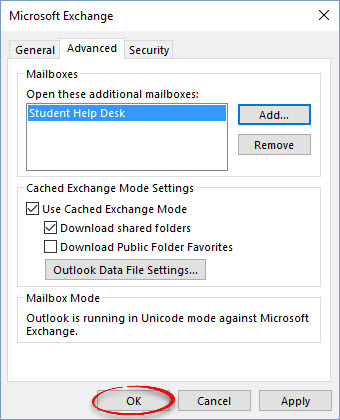 This process works for Outlook 2016. 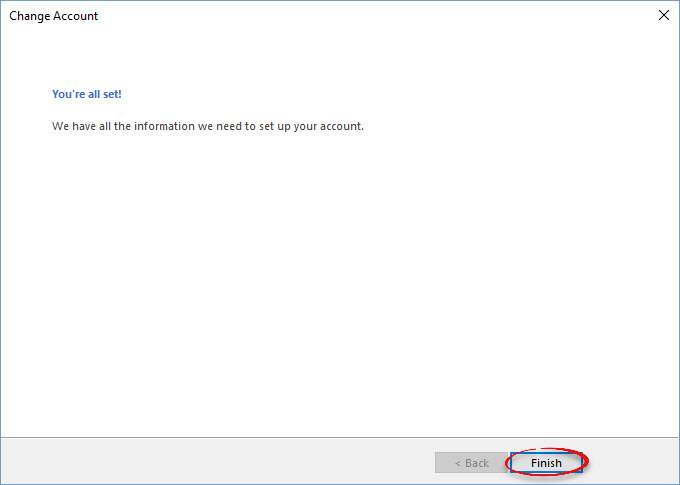 Step 1:Under the File tab, click Info, then Account Settings. Step 6:Type the mailbox name. You must know this ahead of time. 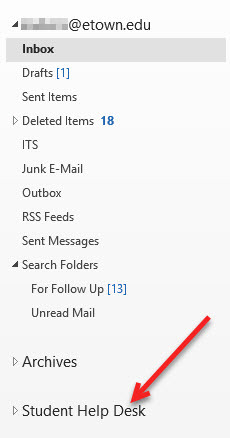 Step 7:The added mailbox name will appear in the additional mailboxes list. 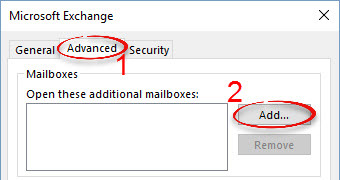 Step 11:The additional mailbox will appear in the list. 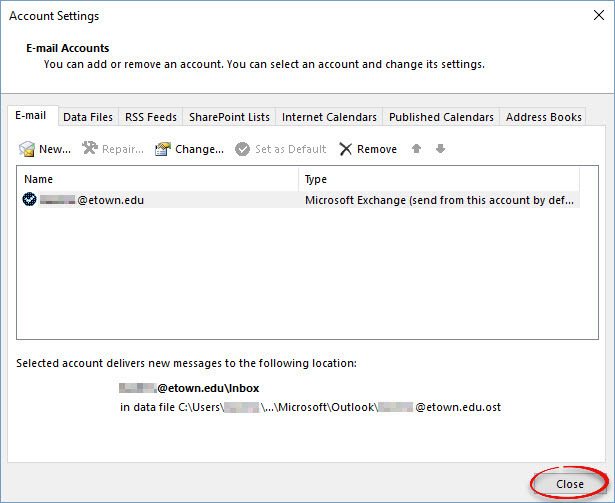 Step 1:In Outlook, click Tools, then Accounts. 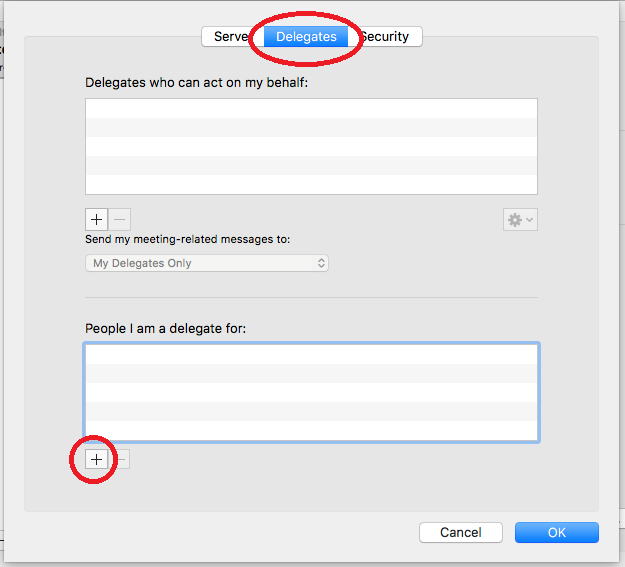 Step 3:Click the Delegates option at the top, click the + sign at the bottom in the People I am a delegate for area. 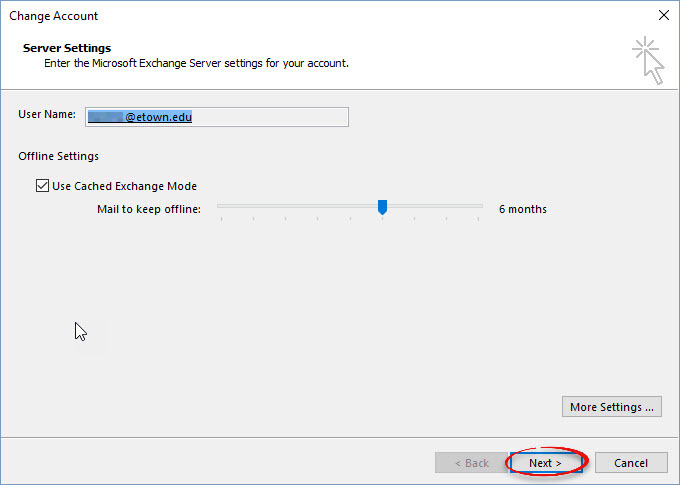 Step 4:In the Choose a Person window, enter the name of the Shared Mailbox, click on the option when it appears in the list, and click Add. 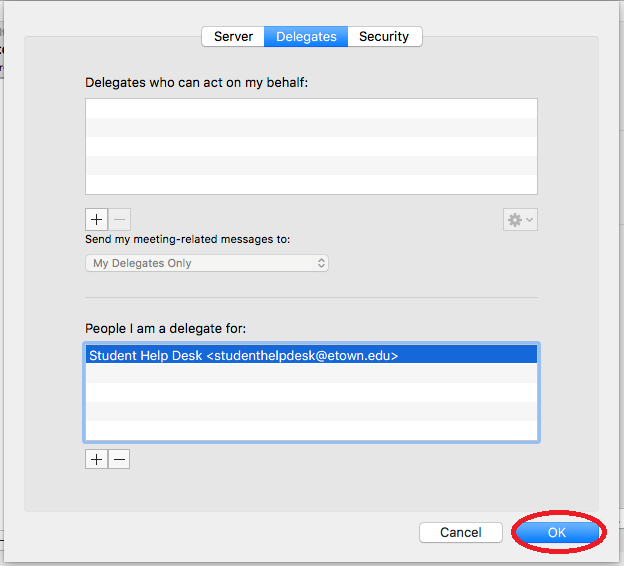 Step 5: Click OK to close the Delegates window. 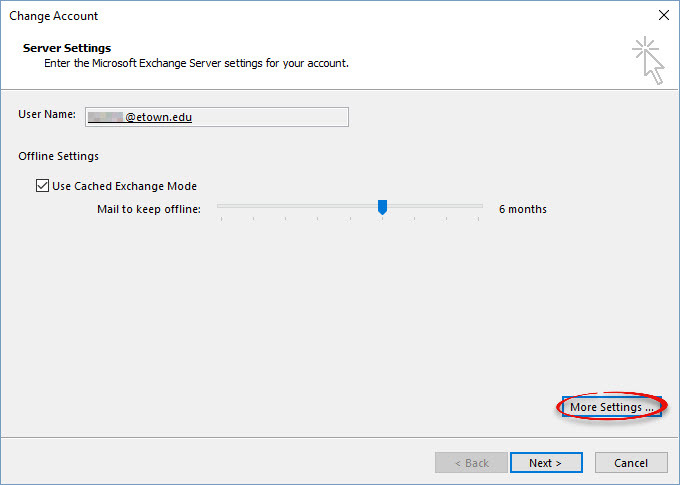 Step 6:Close the Accounts window. 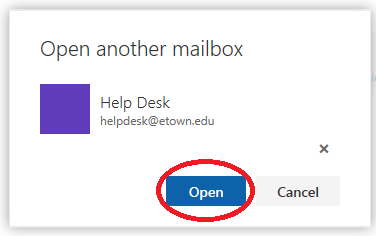 The shared mailbox will appear on the left side of your Outlook window. 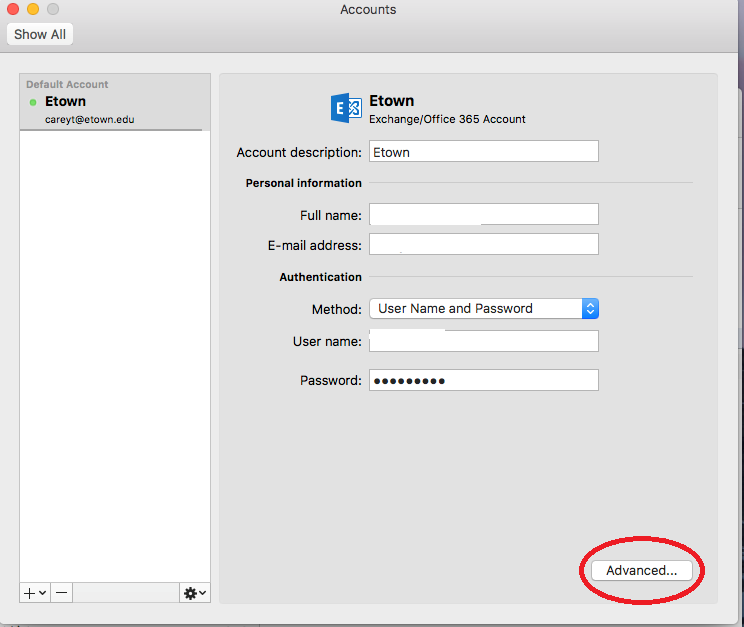 Step 4:In the resulting box, type the email address of the group or club. As you type the address, suggestions will appear. Click on the correct group or club name. 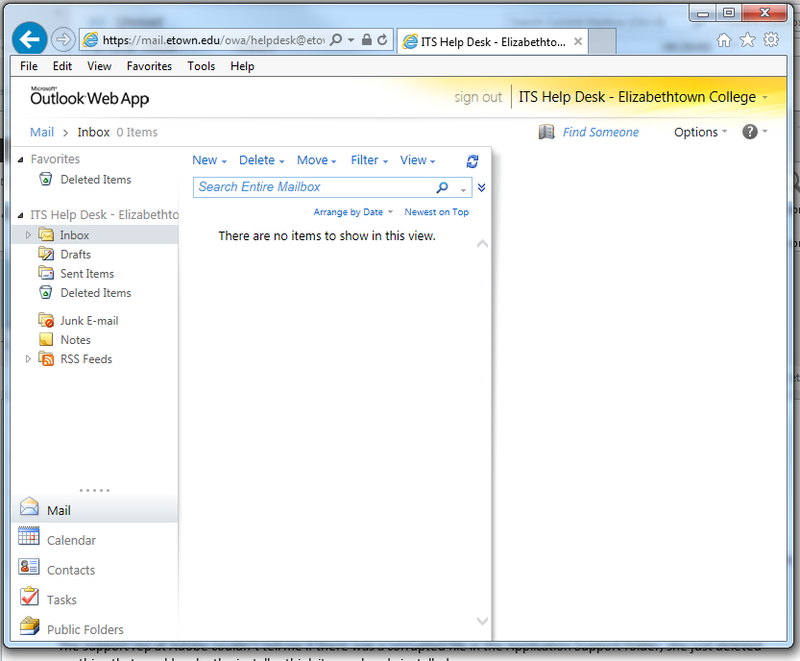 Step 6:The group or club mailbox will open in another tab of your browser. 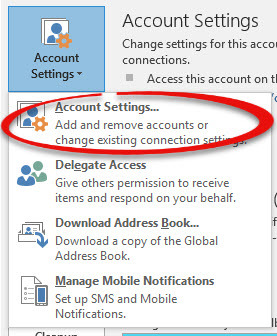 You can check the shared e-mail account from your phone or tablet's web browser. Step 1:Open the web browser on your device. 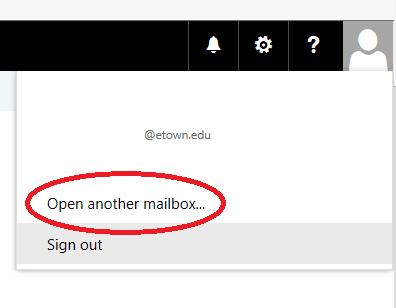 Go to mail.etown.edu. 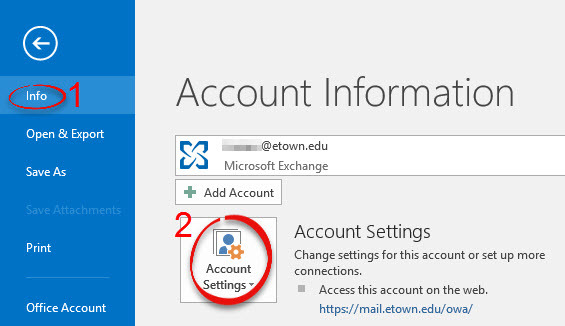 Log in to your E-town e-mail account. 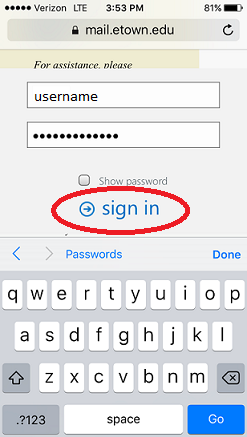 In the address bar, type the name of the entire shared e-mail address after "owa/". 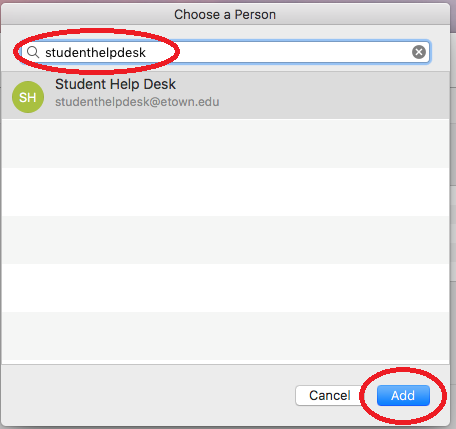 For example: http://mail.etown.edu/owa/helpdesk@etown.edu, where "helpdesk@etown.edu" is the shared e-mail address. Press Go or Enter to open the new URL in your browser, which will redirect you to the shared mailbox.